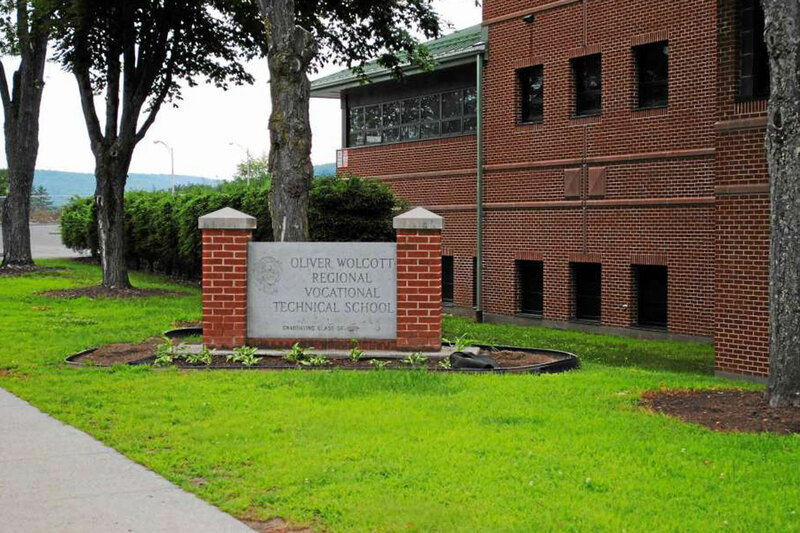 I'm pleased that the state Bond Commission has approved $160,000 in bonding for repairs and infrastructure updates at Oliver Wolcott Technical High School in Torrington. All of this funding is going toward sensible improvements and repairs that keep our students safe and the facility in good shape. We are still in line for funding to build a new technical high school, but in the meantime we must ensure that the present building is safe for students and code compliant. I continue to work with community leaders on plans to secure funding to build a new technical high school at the former UConn Torrington campus. Torrington students benefit greatly from having access to the unique educational opportunities a technical high school offers right in our own backyard. I’m glad to see the state’s continued support for schools like Oliver Wolcott that prepare our students with the skills in demand by Connecticut employers.